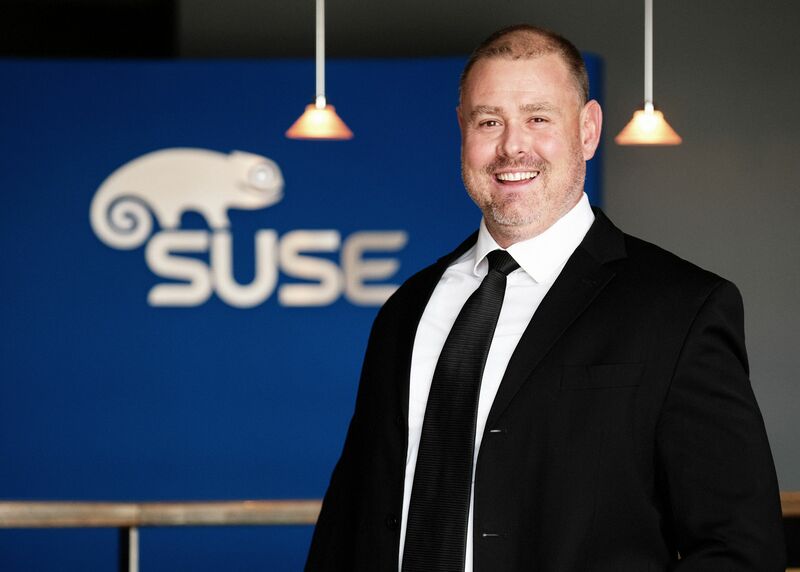 JOHANNESBURG – OPEN software pioneer, SUSE, has appointed Grant Bennett as Country Manager for South Africa and sub-Saharan Africa. 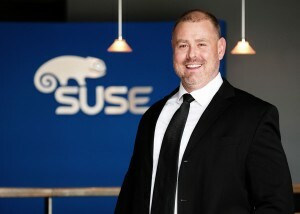 Bennett succeeds Matthew Lee who, after seven years at the helm, moves to focus on the SUSE ISV/HSV business as Cloud and Strategic Alliances Manager. Having been involved in the technology sector for 18 years, Bennett brings a wealth of knowledge and insight into the dynamics and strategies required to ensure that SUSE South Africa continues to penetrate and drive market capitalisation in the sector. He would drive greater brand awareness and solidify SUSE’s presence in South Africa and the sub-Saharan African regions. “I will also be focused on supporting and growing our channel and partner eco-systems through enablement and training to bring value to customers on what SUSE really has to offer. In essence, my aim is to support our customers on their journey to an entire software-defined data centre,” said Bennett. He disclosed a vision for SUSE to be the number one solution provider of pure open source SUSE Linux solutions in Africa. Bennett has held various sales leadership positions in the industry and his background at SAP.